With Trend+Stops you get a true sense of the market trend rather than opinions from the financial media. This powerful indicator tells you when a trend is commencing, in congestion and where the correct exit is. You’ll have the confidence to stay in a trend, a feat that proves difficult for most novice traders. 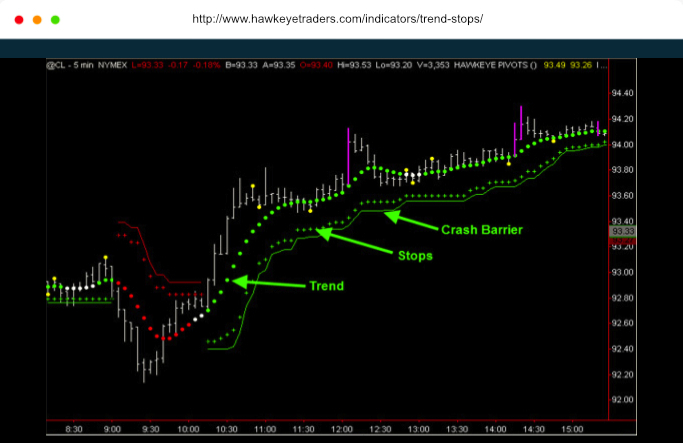 Trend+Stops is based on the Hawkeye Volume algorithm of pattern recognition and average true range. Using this tool will stop you from having “opinions” on market direction and allow you to take control of your trading. One of the most difficult tasks in trading is to know when the market you are trading is in a trend, and when it is not. It is the correct selection of trades in trending markets that makes the difference between a profitable trade, and one that gets you stopped out with a loss. The problem is that markets spend more time moving sideways than they do in a trend. Consequently many traders find themselves in a trade they believe is the start of a trend, only to discover that the market moved sideways, with the position being closed out at a loss. 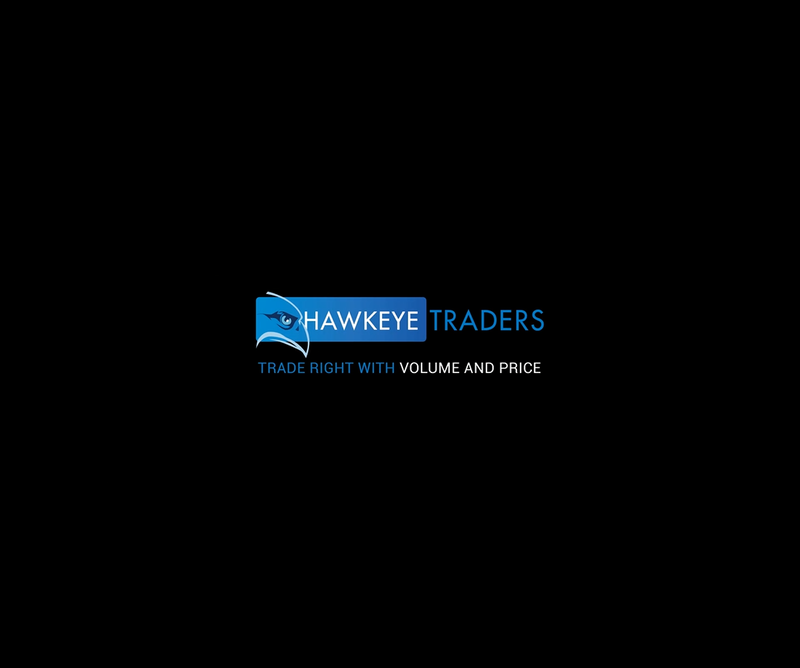 This is the single most frustrating part of trading, and it accounts for more traders making overall losses on their account than any other factor — Hawkeye Trend+Stops overcomes this problem.